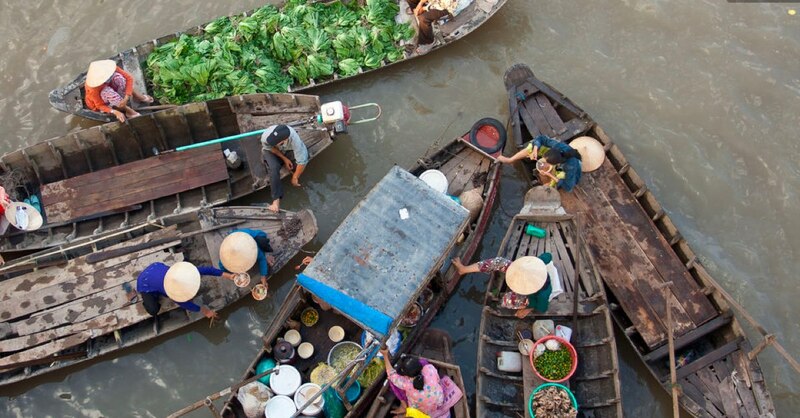 Photo: Towards Cambodia from Thach Dong. 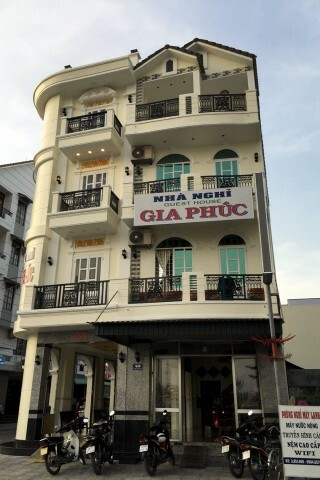 Located just behind River Hotel, tall and skinny Gia Phuc is a shiny new family-owned guesthouse that will please budget travellers with their fresh, clean rooms. Rooms are on the small side but have sparkling tile floors and come with wall mounted flatscreen TV, air-con, a balcony, WiFi and a small wetroom-style bathroom with hot water shower. The rooms at the front even get a river view. Some English is spoken by the staff. Overall, this is a great pick for budget travellers.